Let’s face it — your furry friends at home are an extension of your family. When a family member gets sick, you take them to the doctor. 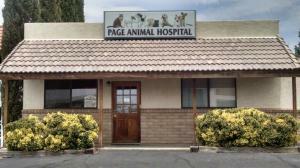 When your pet gets sick, we’ve got Page Animal Hospital to take care of them! 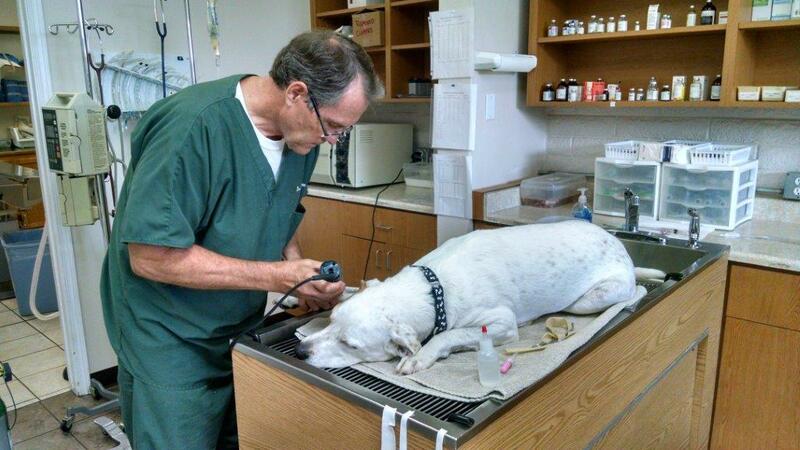 Debbie and Jerry Roundtree have been providing veterinary medicine, surgery, and boarding for over thirty years. 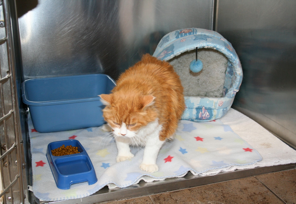 They’ll do everything they can to make sure your furbabies are taken care of comfortably and completely. Page Animal Hospital provides numerous services in-house to ensure your pet gets the care it needs. They offer everything from dental care to in-house laboratory testing to nutrition information and healthy foods for pets who need to lose weight. The equipment they use is top-quality; like their surgical laser to make surgery less painful and more precise, their anesthesia monitors that allow them to monitor vital statistics, and the Innovet X-Ray unit, which helps to make diagnosis easier and faster. The Page Animal Hospital also offers boarding for dogs, cats, and even exotic animals! Your beloved pet will be provided a comfortable blanket, plenty of fresh food and water, and get exercise three times a day. You are also encouraged to bring in any food, toys, medication, or anything else to keep your friend happy and comfortable while they’re there. Your pet may be dropped off and picked up during regular business hours, or on weekends and holidays at 8:00am and 5:00pm, and they usually have room for last-minute arrangements, but it is recommended to call for reservations ahead of time if you can. Page Animal Hospital has the caring staff, the experience, the equipment, and the desire to take care of your animals from head to tail! Whether it’s a regular checkup or an emergency, Page Animal Hospital is here for you!